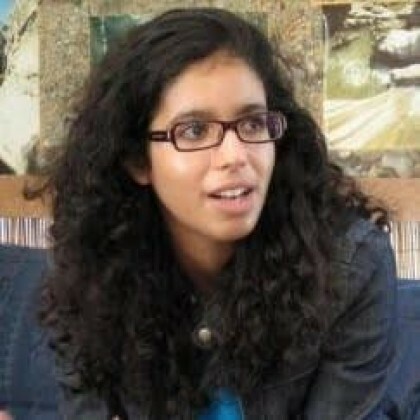 Nada Amin is a member of the Scala team at EPFL, where she studies type systems and hacks on programming languages. She has contributed to Clojure's core.logic and Google's Closure compiler. She's loved helping others learn to program ever since tutoring SICP as an undergraduate lab assistant at MIT.